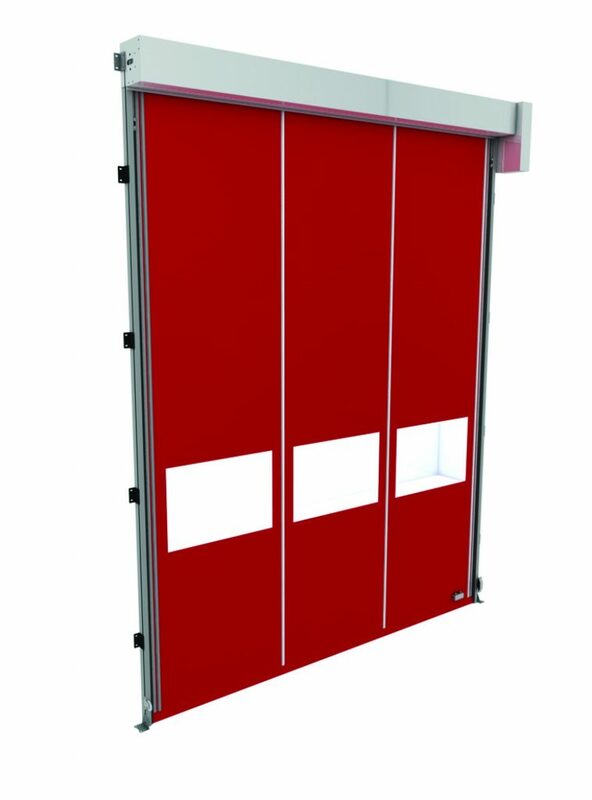 The SeceuroDoor Rapid Roll is high-speed, fabric industrial door with excellent wind resistance, a robust self-repair facility, and a wide range of options and colours. Two versions of the Rapid Roll are available; the standard and self-repair. 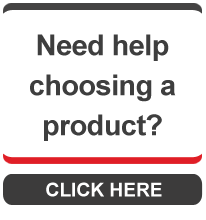 Both use the same 160rpm GfA Safedrive motor and durable 900gsm PVC curtain. 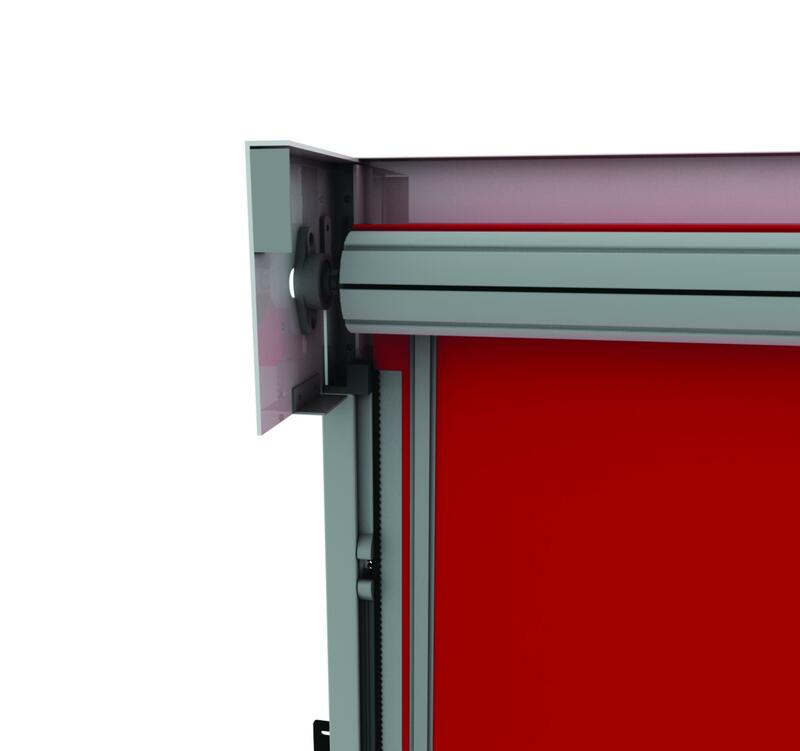 Designed with the installer in mind, the Rapid Roll curtain comes pre-rolled on the lightweight aluminium axle. 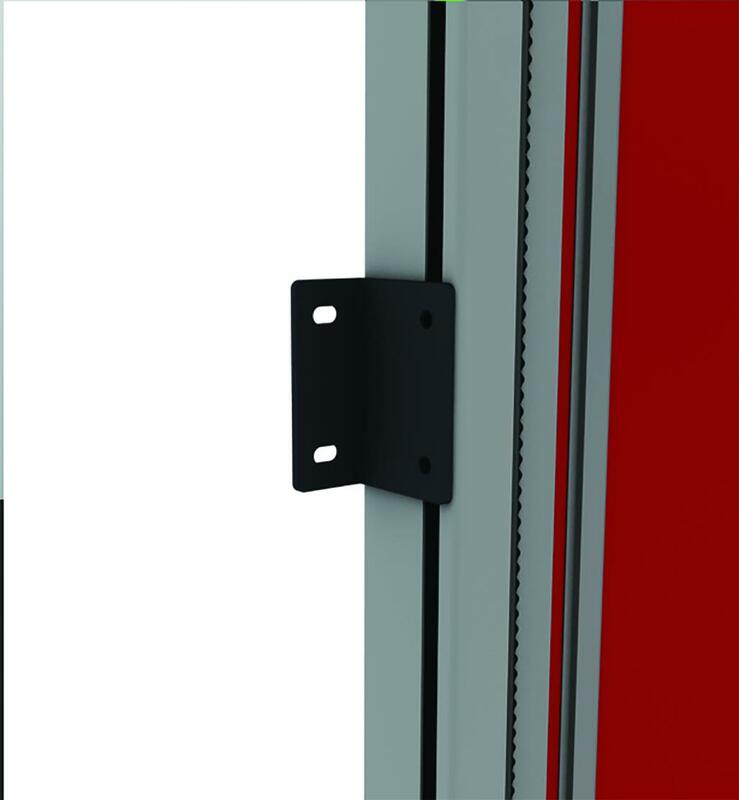 All our bespoke bracketry inserts into a channel on the guide allowing you to manoeuvre them to overcome awkward onsite obstructions. 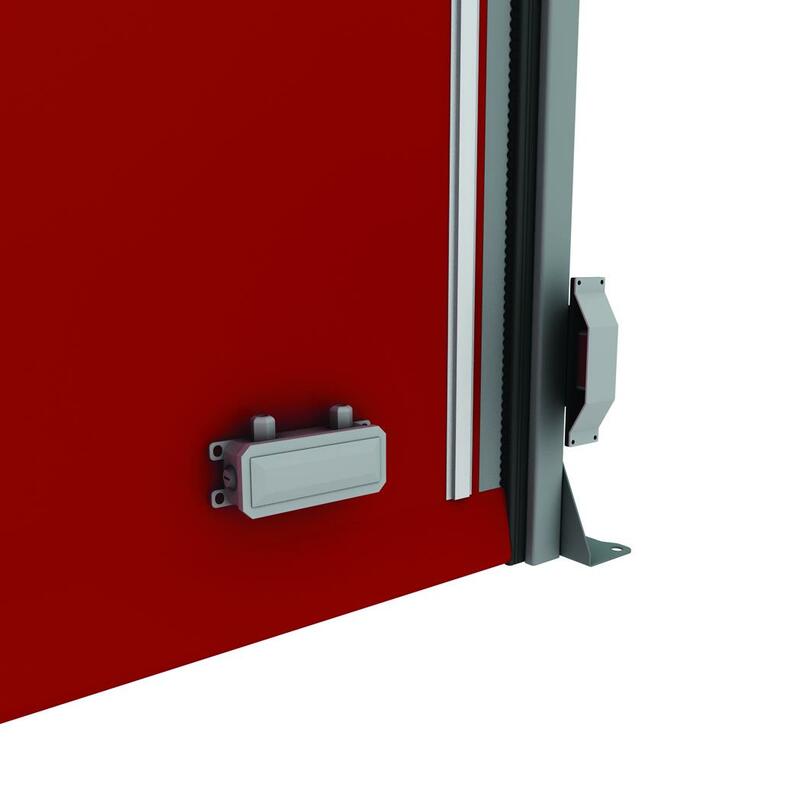 Our unique 'spacer clip' which sits between the bearing and axle provides assurance that the door is installed correctly and within tolerance. 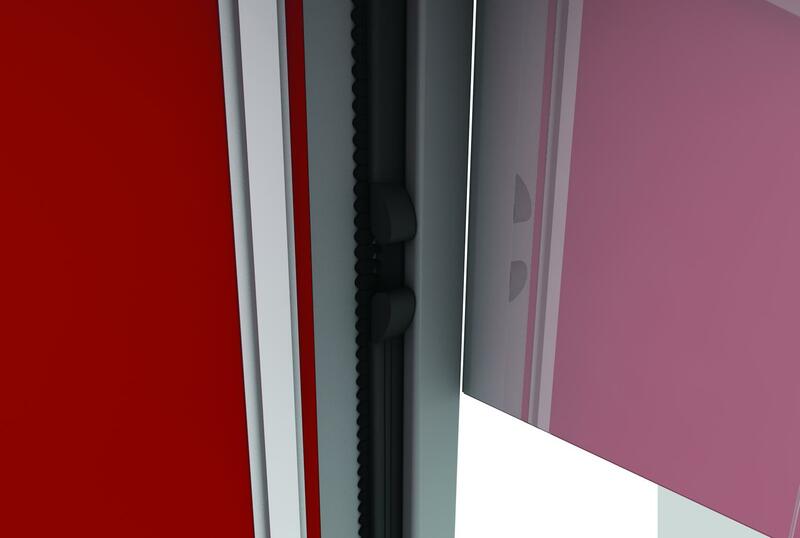 The Rapid Roll not only benefits in terms of installation, but also comes in a range of colours (we have 2 colour areas; 1 curtain, 2 hardware and brackets, allowing you to create your own colour combinations), offering unique aesthetic and branding opportunities. Rapid Roll has been fully developed and tested in accordance with all relevant clauses/standards with BS EN 13241-1.  Rapid Roll is available with a choice of 4 standard curtain colours (below), however you can also choose from 49 additional colours from the Mehler colour chart. *Full GfA options are available, i.e. radar systems, photocell kits (with bespoke bracketry, loop detectors etc).